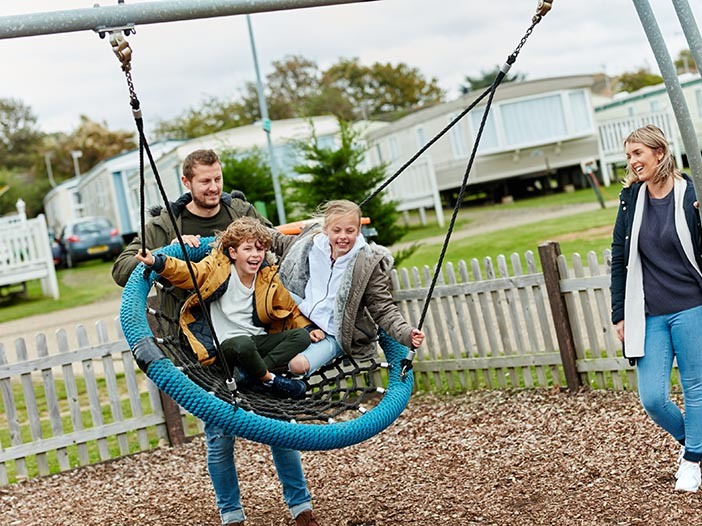 With the beautiful Norfolk coast right on your doorstep, Manor Park is the perfect destination for seaside fun and visiting Areas of Natural Beauty. 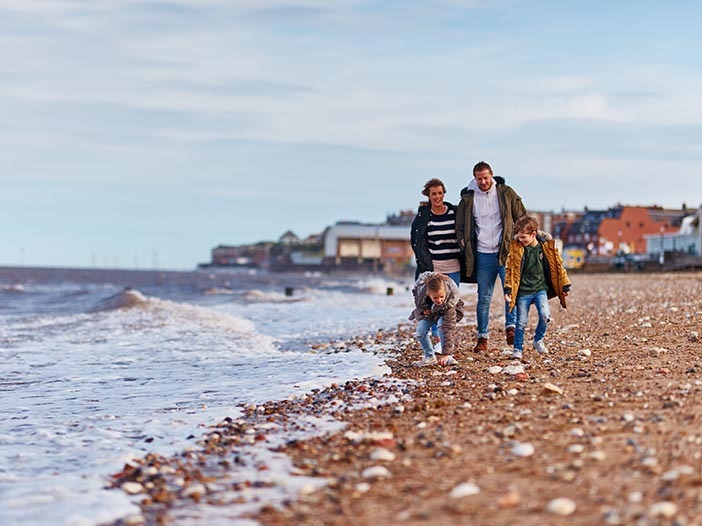 Take a stroll along the promenade or head to the Victorian resort of Hunstanton to find all your favourite seaside activities. After a busy day of sightseeing, enjoy a drink on the outdoor patio while the kids play, before settling down with a delicious meal and evening entertainment. By Car: 1. If travelling northbound on the A1(M), take the slip road signposted P/boro, Wisbech (A47) A1139 and keep right on the A1139. At the roundabout stay in the two right lanes to continue on A1139 2. Take the second exit at the roundabout signposted King's Lynn Wisbech A47 3. On the A47 passing the Hardwick Industrial Estate and Tesco Extra on your left, keep left and take the second exit at the roundabout for A149 4. Follow the A149 for 14 miles entering Hunstanton, take the second exit at the roundabout onto Oasis Way 5. 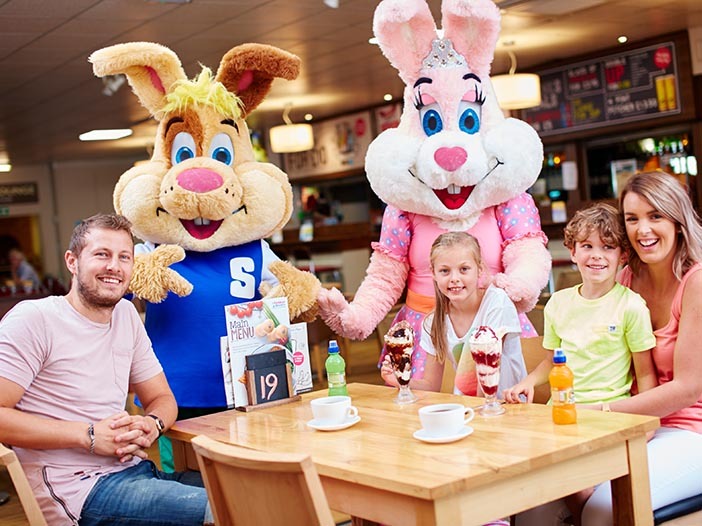 At the next roundabout with Tesco on your right, take the first exit and you will arrive at Manor Park Holiday Park By Bus: You will find a bus stop just outside of the park, with service numbers 34 and 36 taking you to and from King's Lynn. 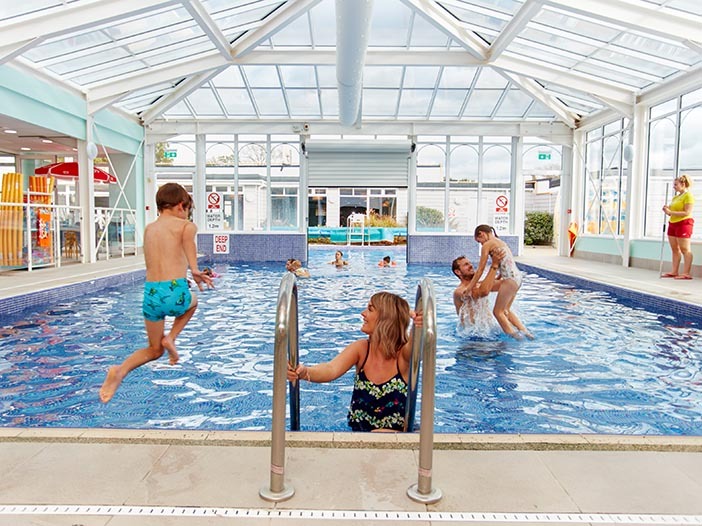 By Train: The nearest train station is King's Lynn station servicing Greater Anglia and Great Northern lines, this station is 15 miles from park or a 35 minute drive. The main line from this station is London King's Cross and London Liverpool Street. By Plane: Norwich Airport is around 42 miles or an hour&#146;s drive if travelling by car. You can fly to Norwich from Manchester, Edinburgh, Aberdeen, Exeter from airlines such as Flybe, Loganair, British Airways and Eastern Airways. Whether youre new to horse riding or a veteran, these experienced instructors will help you explore beautiful Norfolk countryside at a pace that suits you. Meet injured seals and watch them prepare for life back in the wild at this rescue centre thats also home to penguins, otters and sharks!